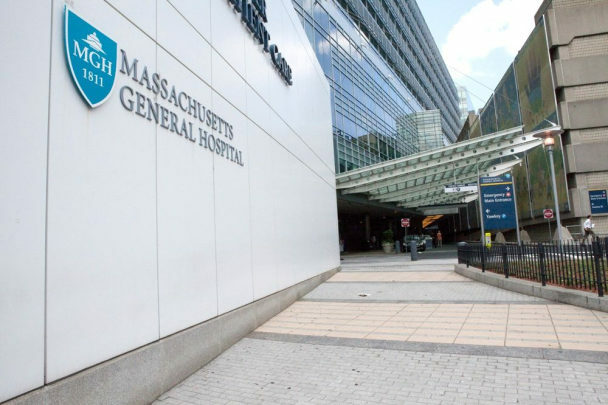 What could be happy news for blockchain-lovers – Massachusetts General Hospital (MGH) has partnered with Korean blockchain startup, MediBloc, to discover better ways to handle patient data. One issue that the current healthcare industry is plagued with is the inefficient handling of patient data. There are two types of entities a patient needs to share their data with. 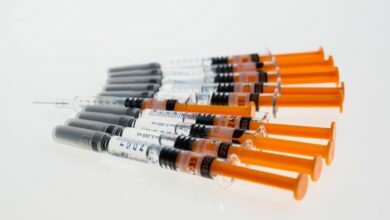 On the one hand are the pharmaceutical companies, research labs and hospitals, and on the other hand are the insurance companies and other corporate organizations. Each of these companies stores and handles the data in their own way such that the format of the one may not necessarily suit the other. The hospital is hopeful that this can be dealt with effectively with the help of blockchain technology. How is MediBloc Solving the Problem? 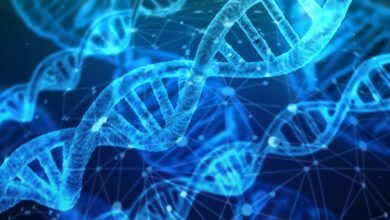 Kho revealed that they are not only working on organizing and storing the patient’s data properly but they are also developing a tool that will help the health care entities convert the already existing data into a universal format such that all the involved parties will be able to use it flawlessly. A lot of startups are working hard in an attempt to streamline the health care industry. 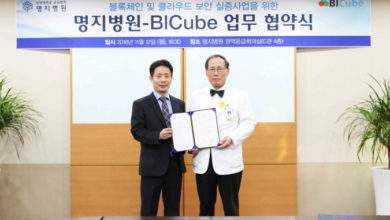 However, what is worth noting here is the fact this it is the first time that a big player in the medical industry had joined hands to explore blockchain technology. Undoubtedly, blockchain technology is making its presence felt across various industries, and it is just a matter of time when its usefulness will be globally recognized and harnessed. 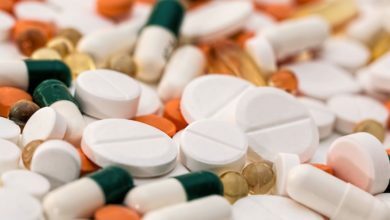 Can Blockchain Put an End to All Pharma Related Concerns in China?